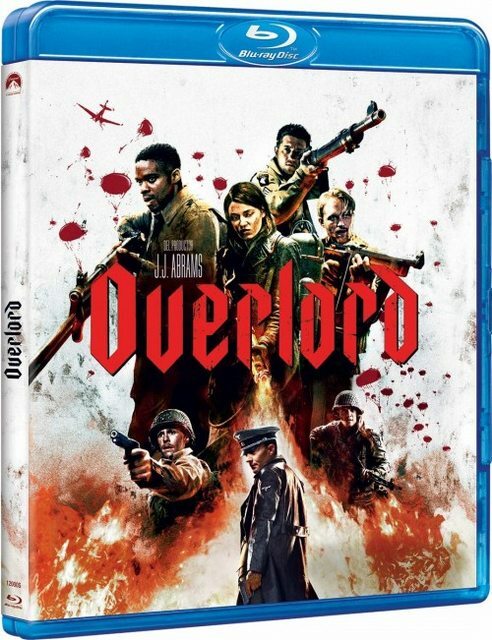 Overlord (2018) HDRip AC3 5.1 Castellano.VS.Bélico. Acción. Terror. Thriller. Current time: 04-25-2019, 05:44 PM Powered By MyBB, © 2002-2019 MyBB Group.